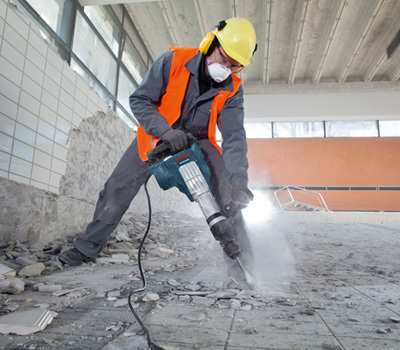 The Bosch DH1020VC SDS-max® demolition hammer features an in-line design, for excellent weight distribution while chiseling concrete in downward or horizontal applications. 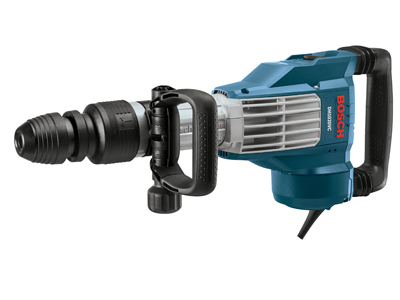 It is a 15.0 Amp tool that gets the job done, delivering a best-in-class 17.0 Ft.-Lbs. 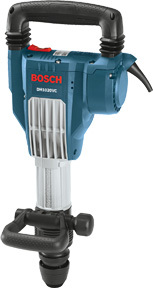 of impact energy and a Max of 1,700 BiM. Yet it weighs only 25.1 Lbs. 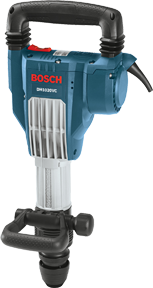 for an outstanding power-to-weight ratio. 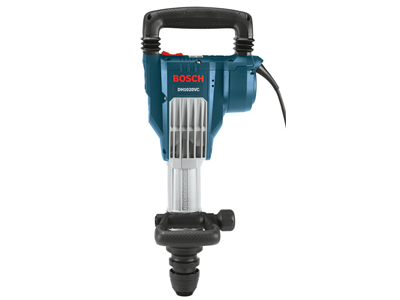 This hammer provides Constant Response circuitry for constant power under load, as well as smooth starts and overload protection. 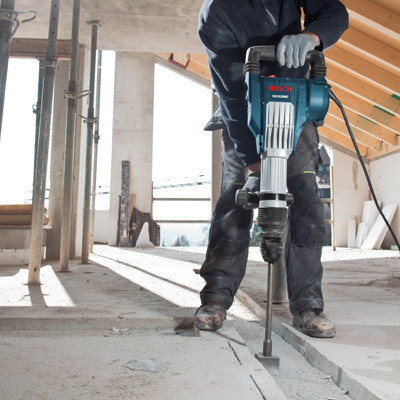 The hammer's variable-speed dial allows the operator to match the hammering power to application – from 900 BiM to 1,700 BiM. 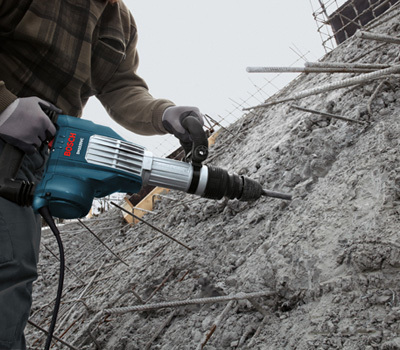 For added user comfort, it features Vario-Lock positioning for rotating and locking the chisel with precision, a 360° rotating auxiliary handle and a padded rear handle. 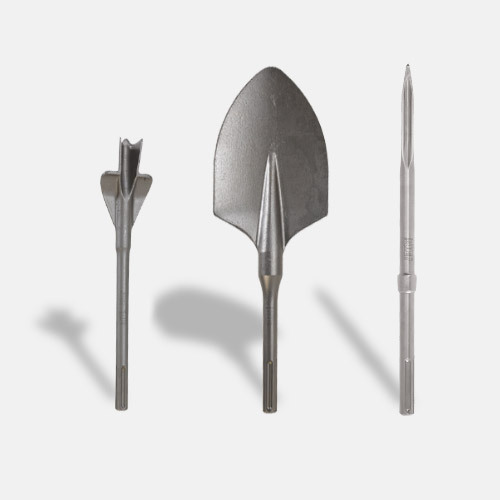 The SDS-max® chuck system provides tool-free bit changes.